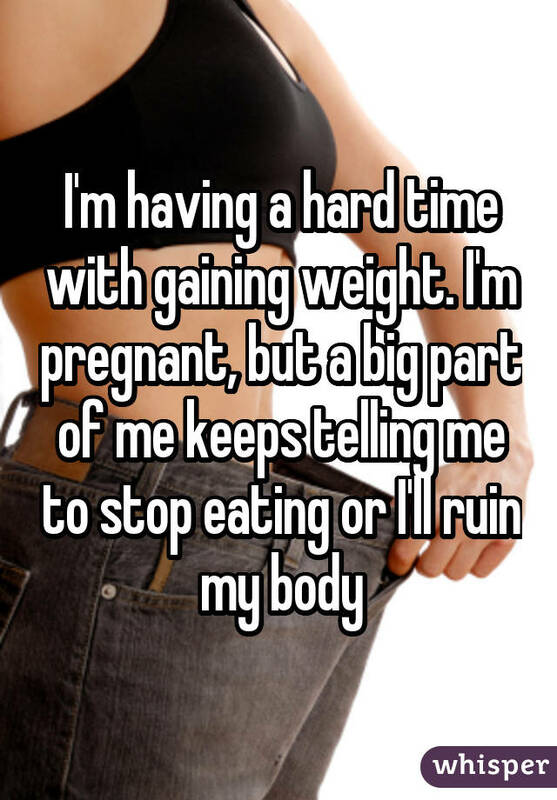 Women's bodies are built for change. 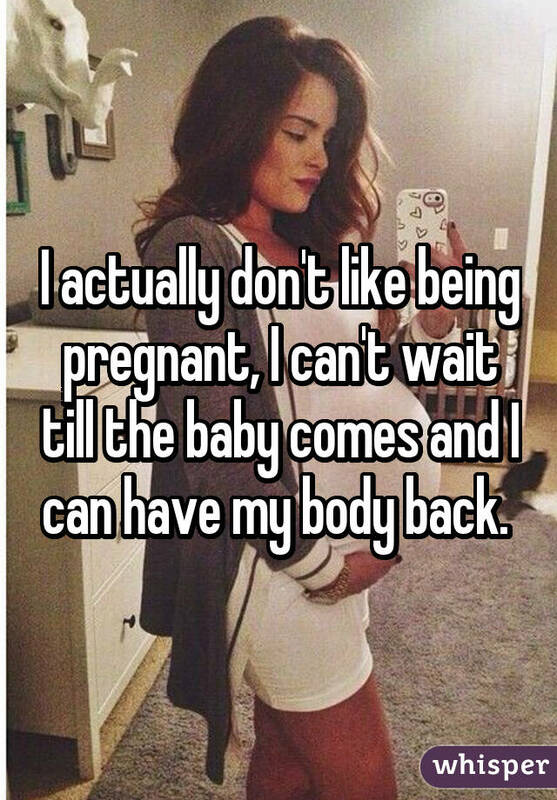 In order to bear a child, a woman's body must possess the ability to grow, stretch and give birth. 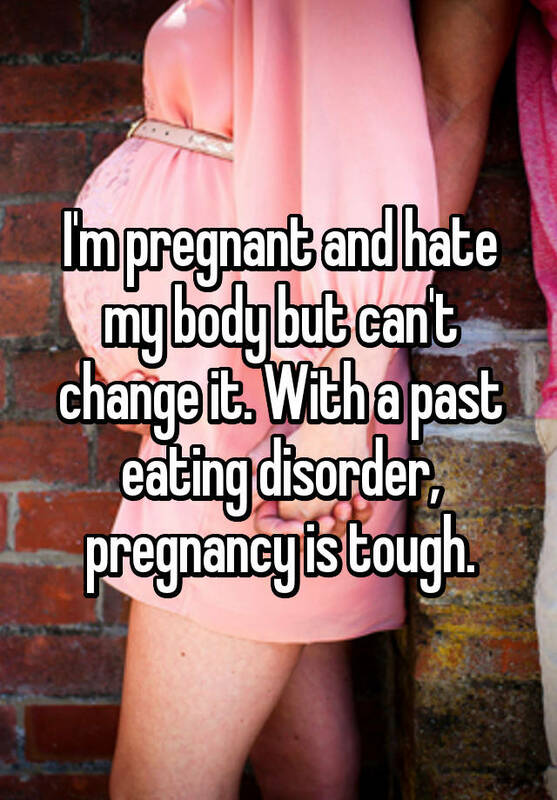 And while this is universally appreciated as a beautiful phenomenon, it is not always easy for women to watch their bodies transform into something so different than what they're used to. 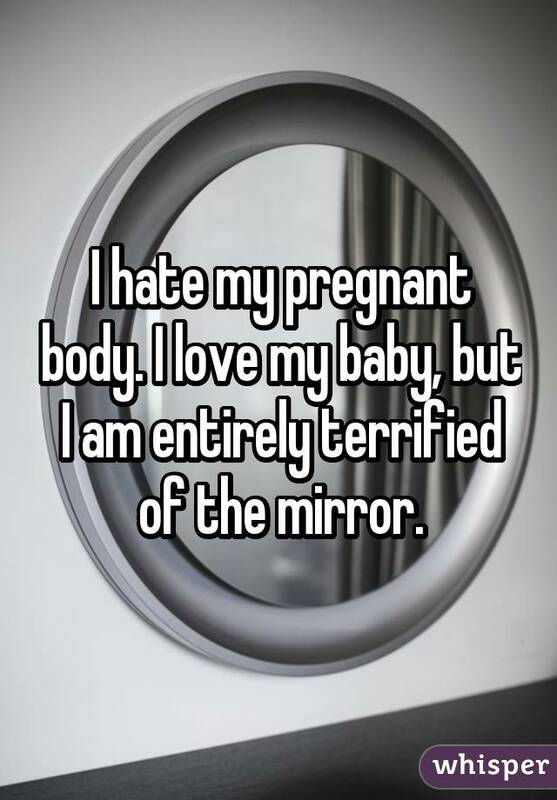 Several pregnant women took to Whisper, the popular app that provides an anonymous platform for people to share their most honest thoughts, to explain how they deal with their changing bodies. 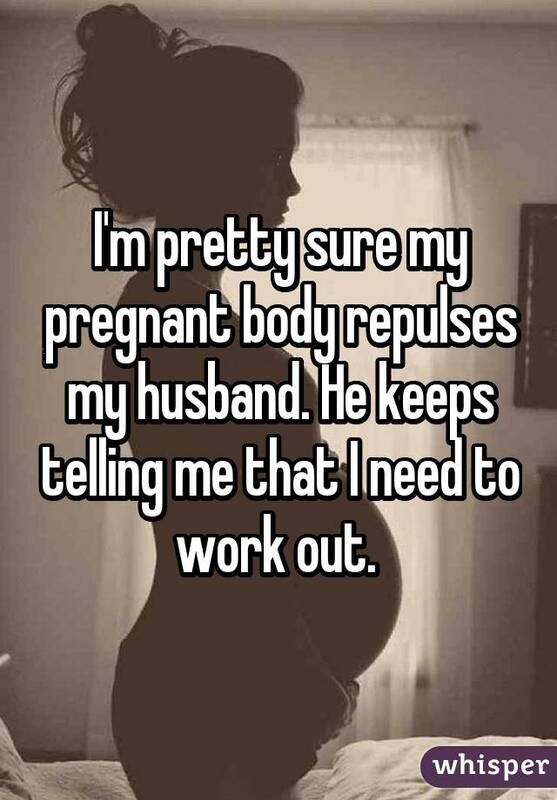 For more confessions from pregnant women, check out Whisper!